The new-er Facebook has a News Feed setting that, by default, is automatically set to show ONLY posts from people who you have recently interacted with or interacted the most with. FLAG: This means it would be limited to the past few couple of weeks just before people started switching to the new profile. So, for both business and personal pages – unless your friends commented on one of your posts within those few weeks or vice versa – you are now invisible to them and they are invisible to you. 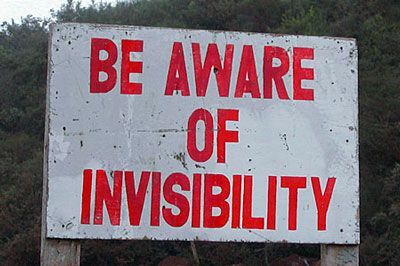 Don’t be invisible – it’s bad for business. Right below it, you can choose whose posts you do not want to see. Sharing this post is recommended so others can change their settings, too. We also offer low-cost Evaluations of current Facebook business pages to help optimize your social media time investment.